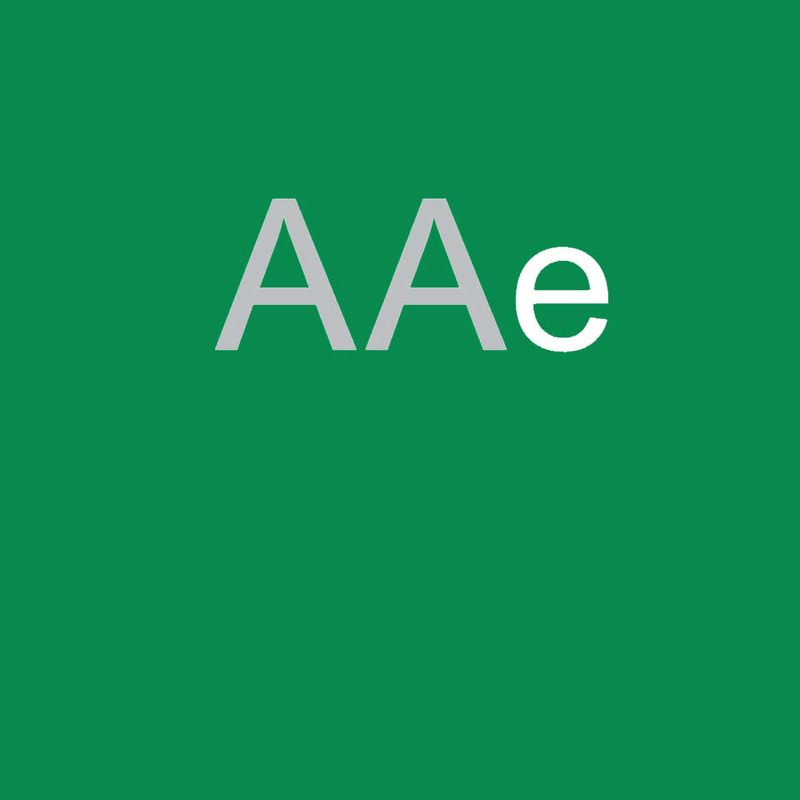 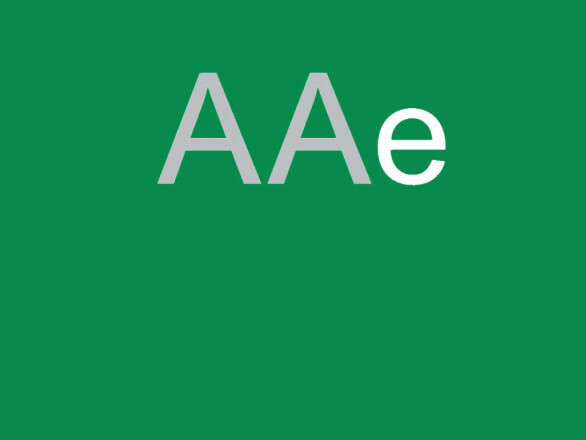 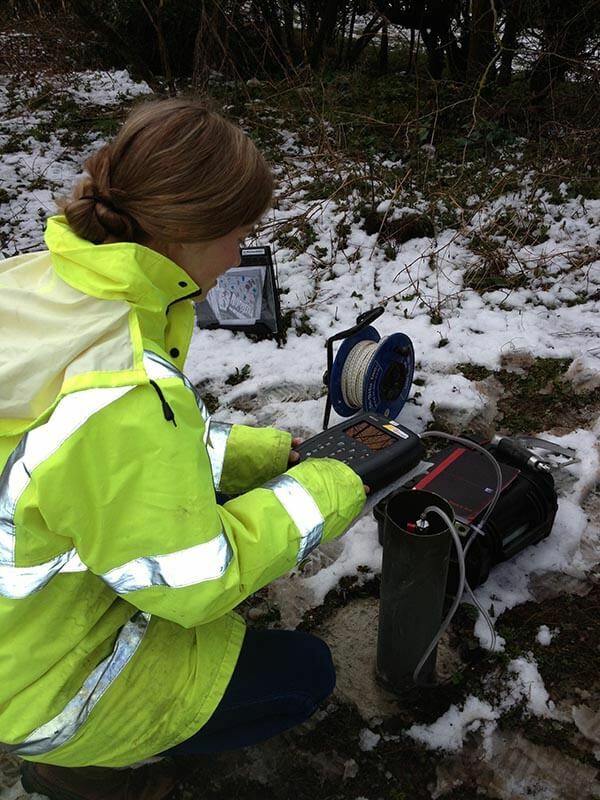 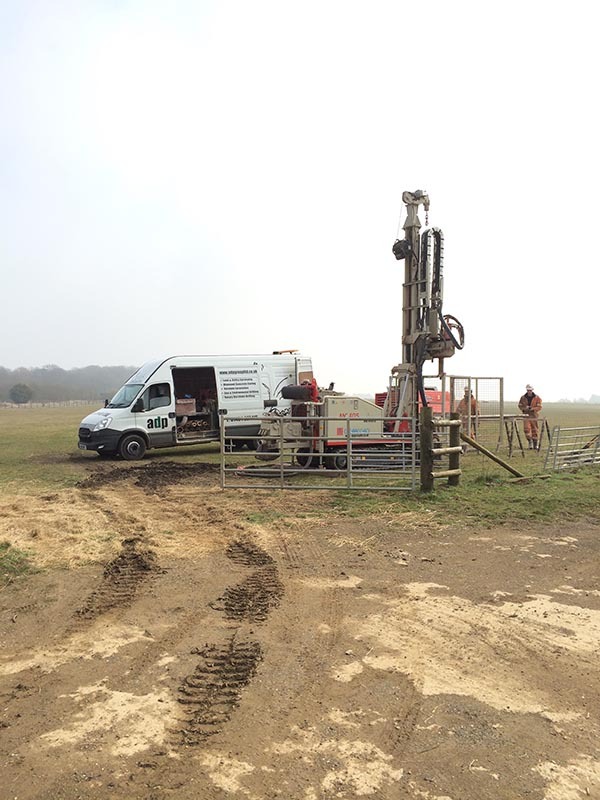 AAe undertake a range of services examining the environmental and geotechnical properties of land. 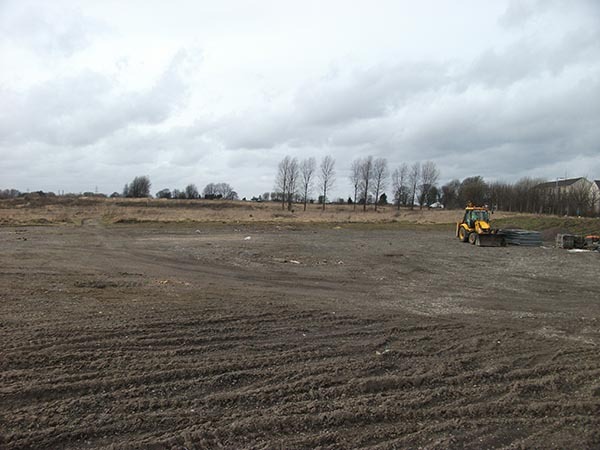 These range from undertaking Due Diligence during land or business acquisition to the investigation, assessment and remediation of brownfield land. 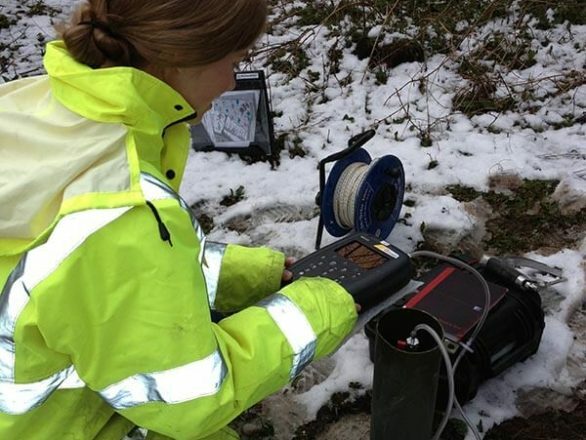 Our geo-environmental services are undertaken using established partnering firms to provide a high standard of delivery.